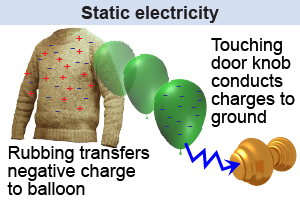 Objects can be positively charged, negatively charged or neutral (no charge). 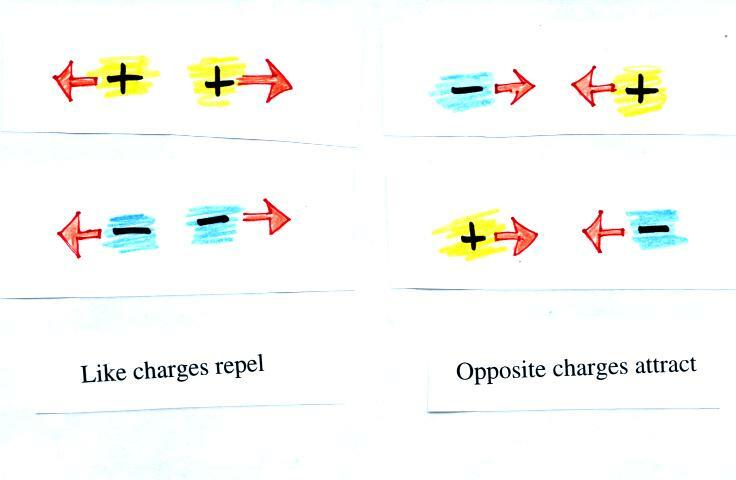 A substance that gains electrons becomes negatively charged, while a substance that loses electrons becomes positively charged. 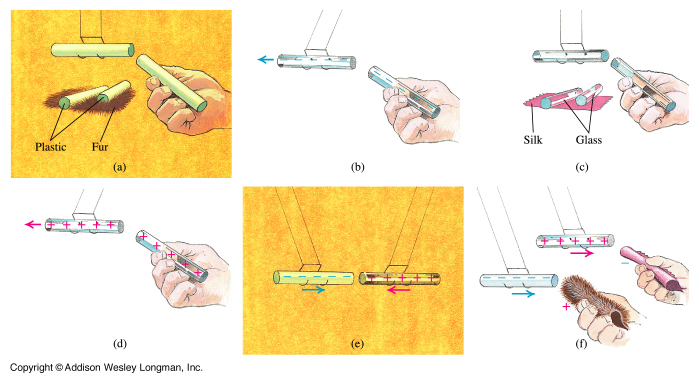 When a charged object comes near to another object they will either attract or repel each other. electric current flows. The current is what makes the zap! charges. So, the two balloons' negative charges "push" each other apart. Plastic rubbed with fur becomes negatively charged, glass rubbed with silk becomes positively charged. Electricity – more often in the news for rising prices than how it sustains our way of life. Shock & Awe: The Story of Electricity, an Open University and BBC partnership, will tell the story of our quest to master this mysterious force. Presenter Professor Jim Al-Khalili will reveal how electricity not only powers our lives, but underpins every aspect of technological advancement. He will discuss how a diverse collection of people - some establishment traditionalists, some maverick outsiders, and some in-between - learned to create, store and move electricity, not only for heating and lighting, but also to convey information over vast distances. It allowed almost instantaneouscommunication across the seas and through the air, to connect people across the world in ways unimagined before. It supercharged the progress of science in every other field and is now the lifeblood of the modern world.